One of Apple’s product manufacturers is in the news again for possible workers’ rights violations — and this time it’s not Foxconn. Instead, the company being investigated is Taiwanese manufacturing firm Pegatron, which earlier this year undercut Foxconn to “steal” a number of Apple assembly orders. Apple is being called on to investigate the deaths of several workers at the Shanghai factory — one of whom was a 15-year-old who died of pneumonia after working on the iPhone 5c production line for just one month. A Pegatron spokeswoman declined to specify the exact number of deaths at the factory, although it is thought that all the individuals worked in different departments. “We are paying attention to the working conditions,” the spokeswoman said, noting that the factory managers and local authorities have found no problems with the working or living conditions. New York-based China Labor Watch has meanwhile released a statement calling for more information. Chinese labor laws prohibit factories from hiring workers under the age of 16, although Zhaokun is alleged to have presented false identity documents indicating that he was older. 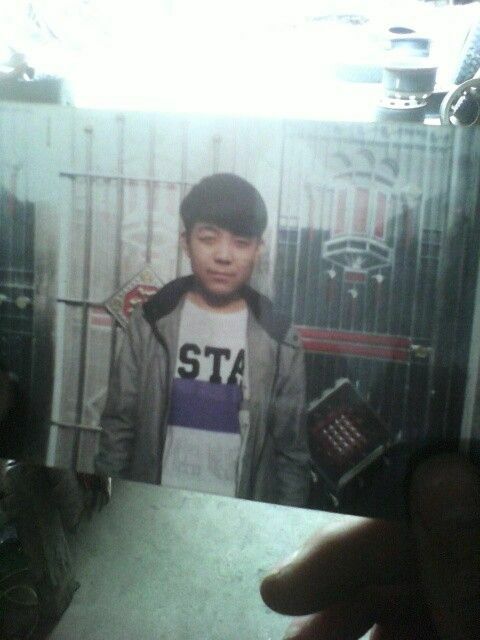 China Labor Watch is asking for donations to help Zhaokun’s family pay for an autopsy of his body. Apple has not yet issued a statement.